LOS ANGELES – Linda Ronstadt released more than two dozen studio albums during a stellar career that has spanned more than five decades. Surprisingly, during all that time, the legendary singer never released a live album. 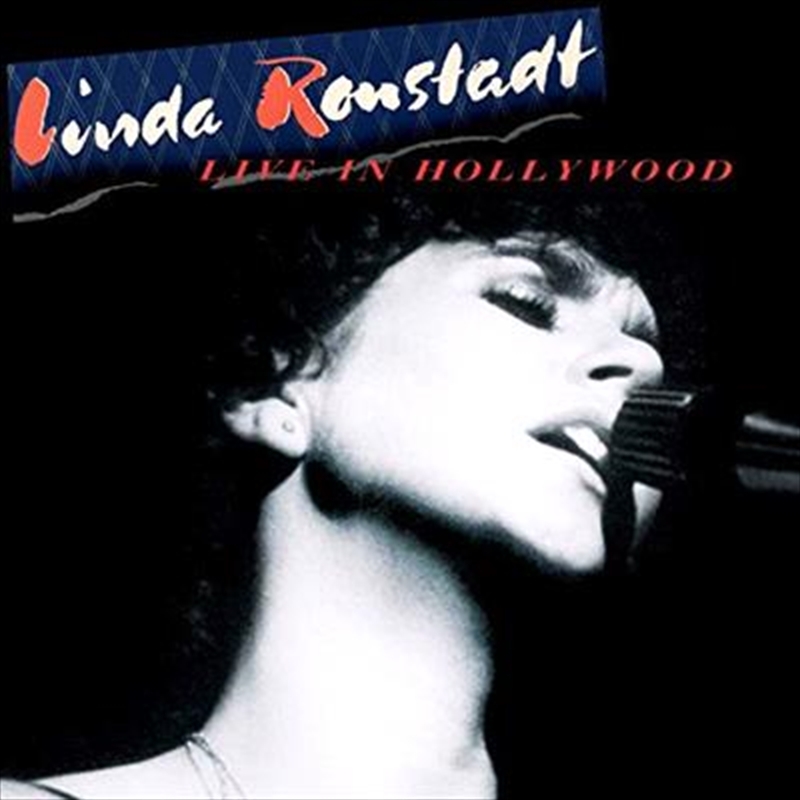 That has finally changed with "Live In Hollywood" album that features amazing performances from a concert that Ronstadt recorded in 1980 for her acclaimed HBO television special.